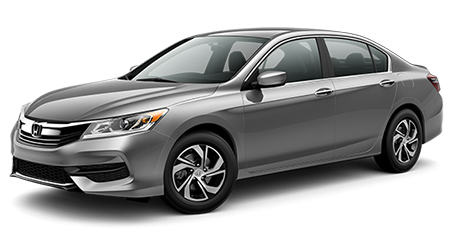 If you have been shopping for a mid-size sedan that is fuel-efficient, powerful, and can protect your precious cargo, then you have got to see the Honda Accord. The Accord consistently ranks as one of the best-selling cars in America, and the latest version further improves on everything that Accord owners love about this sedan. Venice Honda proudly serves residents near Sarasota, Bradenton, Venice, North Port, and Port Charlotte. We invite nearby drivers to visit our Venice, FL showroom to test drive the stylish new Honda Accord. If you have now got the itch to test drive Honda's impressive 2016 Accord, and you live near Venice, visit Venice Honda. 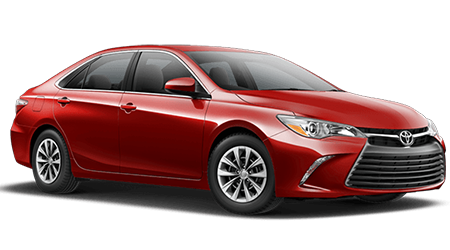 One drive of this powerful, efficient, and supremely safe sedan, and we are confident that you will want to find one to call your own!